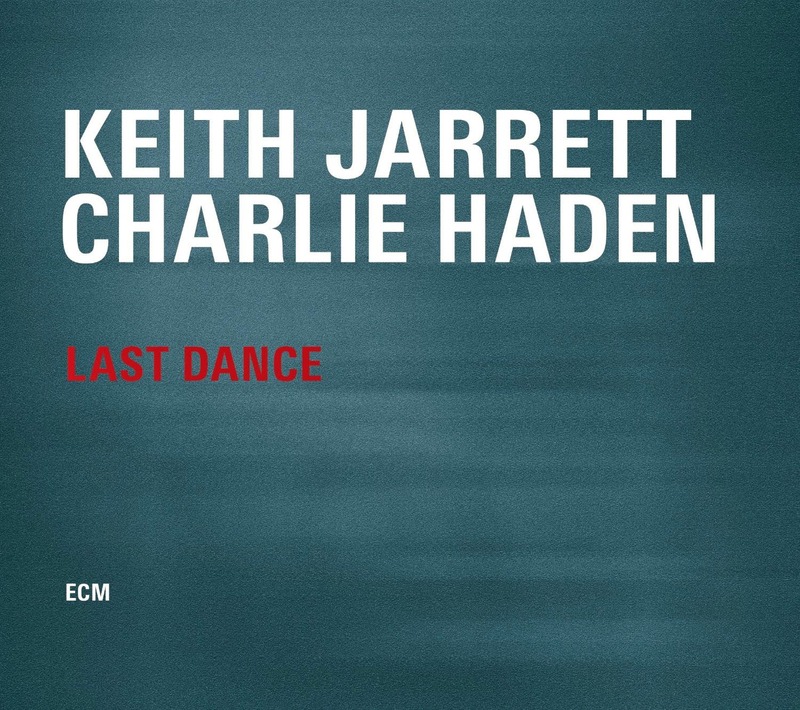 bebop spoken here: CD Review: Keith Jarrett & Charlie Haden - Last Dance. Many jazz instrumentalists have said they like to know the words as well as the chords and the melody and, although I don't recall Jarrett himself saying as much, the emotion he projects suggest that he too adopts that maxim. My Old Flame, My Ship, 'Round Midnight, Bud Powell's Dance of the Infidels, It Might As Well Be Spring, Everything Happens To Me, Where Can I Go Without You? Every Time We Say Goodbye and Goodbye. A list to salivate over. With the exception of Infidels where he flashes the dexterity (Bud Powell would have expected no less! ), the pianist is relatively restrained, not flaunting it but treating the melody with respect before restructuring it whilst, at the same time, discovering new harmonies taking the already near perfect sequence to a new dimension. Of course this isn't a one man show but a true meeting of equals who complement and support each other. Haden's choice of notes are sublime, blending with Jarrett's like the tonic does to the gin. The bassist sums up their musical relationship. "Keith really listens, and I listen. That's the secret. It's about listening." Last Dance? I hope not! Keith Jarrett & Charlie Haden - Last Dance is released on June 16. ECM 3780524.